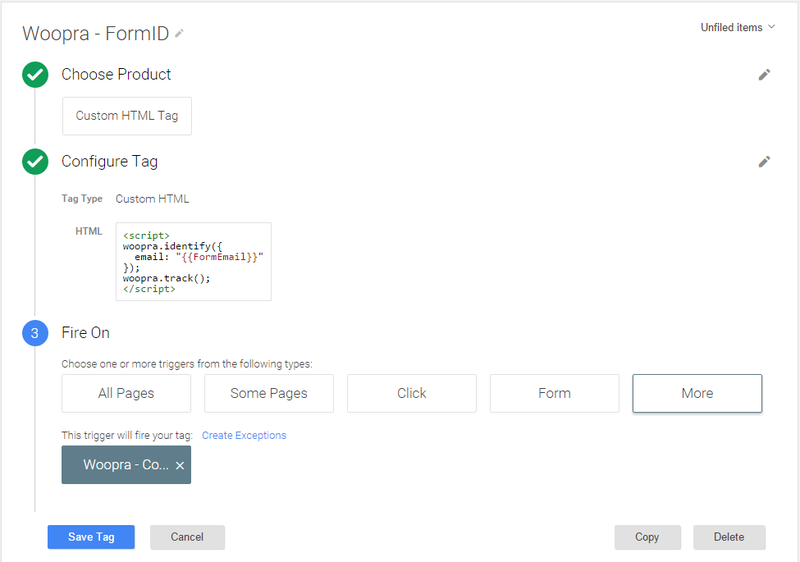 Continuing on from Part 1: Identifying visitors in Woopra using GTM & URL Variables, we’re going to now look at how to identify visitors in Woopra using GTM to extract form field variables before or after a form has been submitted. For this implementation we’re going to use the example of a subscription form on a website. 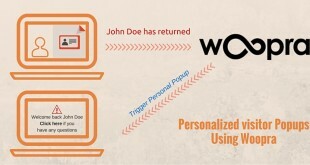 This method can be expanded to many forms and form variables as required by your website. For this to work, each form field must have a unique ID on your website. Below is an example of a basic subscription form field with the email field set to id=email. This will be different depending on how your website is setup. 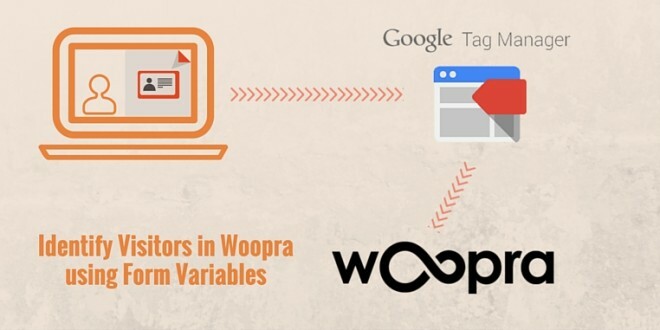 Ideally it is best to use the same ID across all of your fields which you will be extracting the variable. The most common form trigger to use is when GTM detects there has been a form submission (generic form trigger). Of course this is not always the most practical depending on how your website is setup. Also adjust your trigger if you only want the tag to only execute on certain pages. How can I track email and name from an Aweber form? 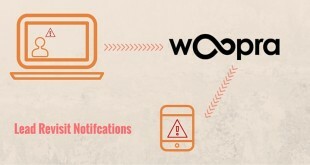 Can you provide me with the URL of the page with the form you are trying to send to Woopra ? 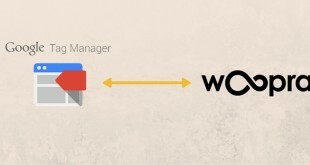 Looking to have woopra capture info from activecampaign forms. Is that possible? seems like it might not be able to since activecampaign forms are short codes? Sorry for my late reply Rob!! It could be an issue if the form is in an iframe of sorts. Provided the form fields have an ID, then it should be possible using this tutorial. The other alternative is for you to identify visitors using URL variables (after you send a welcome email or another email campaign). This is for mailchimp, but the same premise will apply to activecampaign. You can simply repeat the same steps, but instead of using “email” use your other form input fields. Just make sure those fields have an id, like “company”. First of all, thank you for your attention! It turns out that it only identifies the first event on the tag (FormEmail) it repeats on the other fields. Can you help me? I believe storing the customer’s email address in Woopra would not be GDPR compliant now, would it? 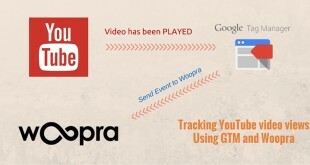 Thanks for the tutorial, it’s helpful to see a Woopra-GTM integration.